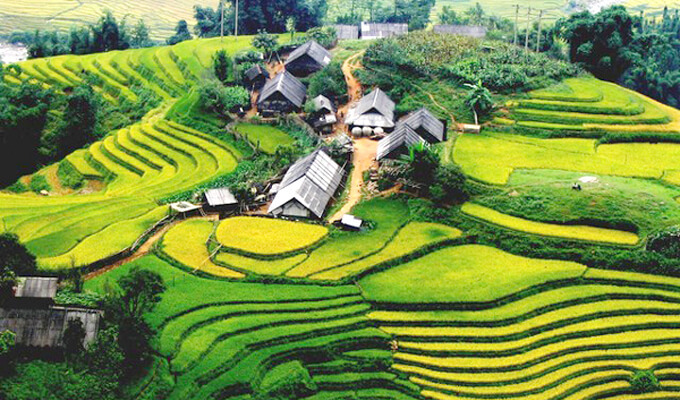 Sapa tours in spring are a hot topic on current travel websites. Why is this the ideal time for a Northwest tour in many tourist destinations in vietnam tours? The following article will give you an answer. 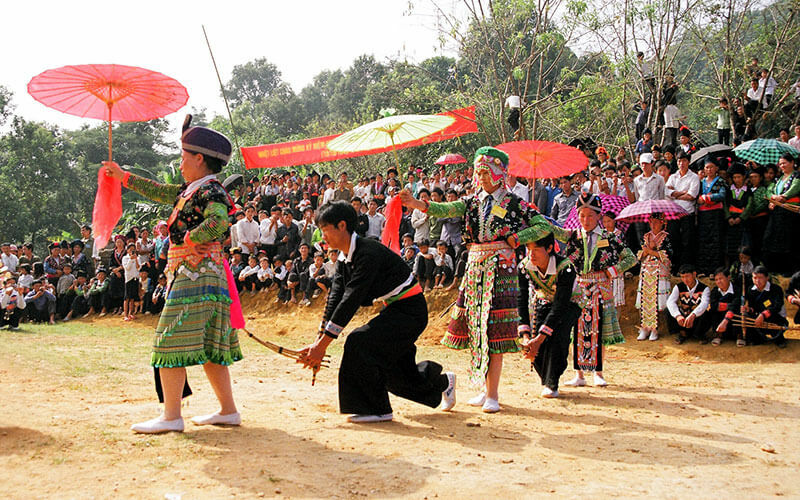 Sapa Spring Travel is one of the attractions of New Year’s Day. 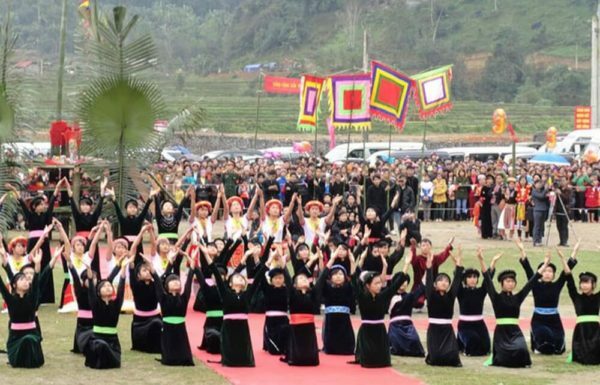 Sapa in spring is not only beautiful in lively natural scenery but also attractive by many special festivals of ethnic minorities took place during this time. With many experiences during the tour, we share some experiences while traveling in Sapa in spring. Sapa travel season is the most beautiful of the year? Visitors to Sapa at the beginning of the year are very crowded, especially on weekends, because of not only the ordinary tourists but also a considerable number of visitors to the temple (Bao Ha Temple) and the Sapa Temple. 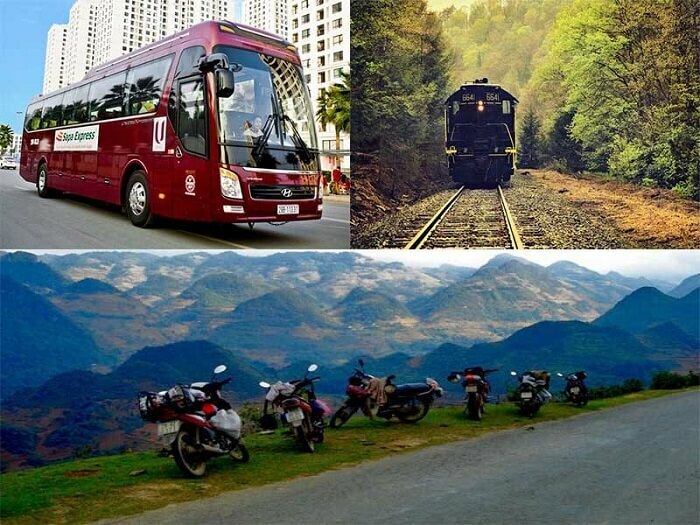 Therefore, if you are planning a spring trip to Sapa, you should prepare your plan in advance to prepare train tickets, tickets or vehicles for the initiative. Noi Bai Lao Cai Expressway has been put into operation, more and more daily trips, but due to a large number of tourists, it is impossible to avoid the fireworks on the weekend especially so you should prepare in advance. 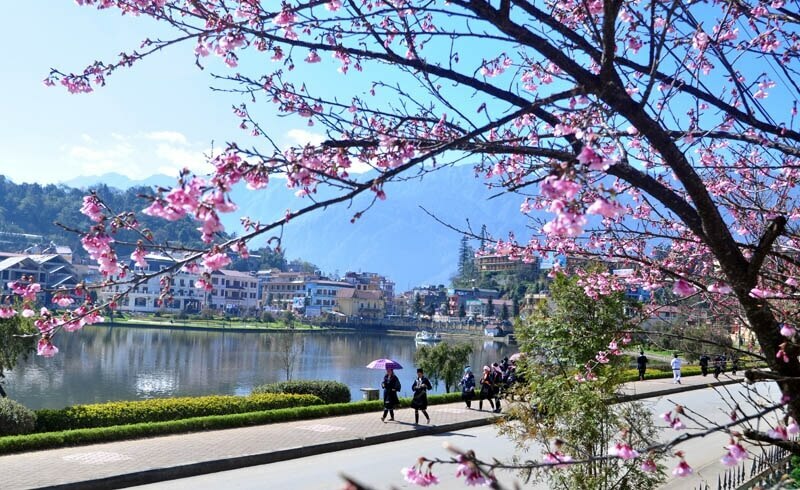 Traveling by car to Sapa, you will have the opportunity to admire the Northwest in the spring, admire the beauty of the apricot blossom, peach blossom, flowering flowers on the road. Terraces are one of the “wonderful” features sparkling and wonderful. This is also the typical image of the North West in general and Sapa in particular. Recently, the travel magazine of America has voted terraced fields in Vietnam as one of the most beautiful terraced systems in the world. The terraces system in Sapa as a “living picture of nature” is embroidered by the brain and hand and the industriousness of the farmer. Sapa tours at any time of the year are ideal. However, spring is still the best choice. Come to Sapa and find an answer “Sapa tours have something interesting” for yourself!